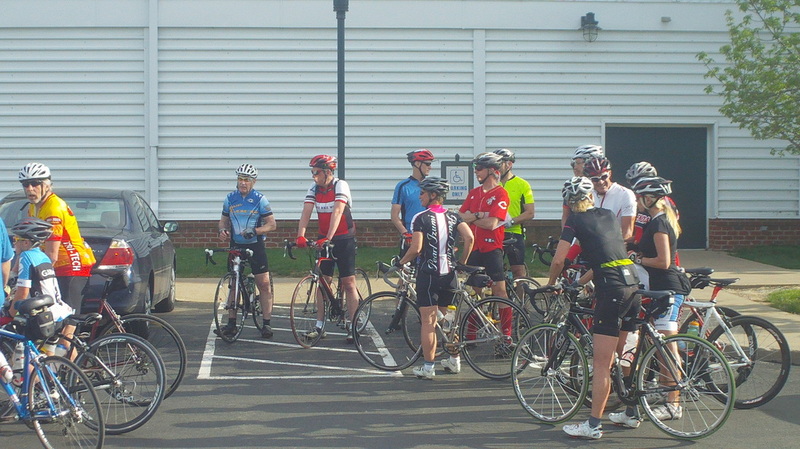 Thursday, May 9 will be the 4th ride of the New Albany COP Thursday ride season @ 6:00pm. Great pics and a great write up from last week’s ride are here on Mark Wilson’s blog (thanks Mark). If you have not checked out Mark’s blog I encourage you to do so. He’s a very witty writer that brings a great narrative to every ride.